Apple has Healthkit, and now Google has Google Fit, the company unveiled its new health platform at yesterdays IO conference, we have been hearing rumors about the platform for a while. Google Fit was previewed at the conference yesterday, and Google plans to release a set of APIs that will allow developers to synchronize data across various devices including wearables, like the new Android Wear smart watches. Google have said that they will be releasing an SDK for the platform in the next couple of weeks, and Google has already been working with a range of manufacturers on the platform. Some of the companies involved in the project include Nike, Adidas, Polar, Runtastic, Withings, Runkeeper, as well as smartphone makers like LG, HTC, Asus, and Motorola. 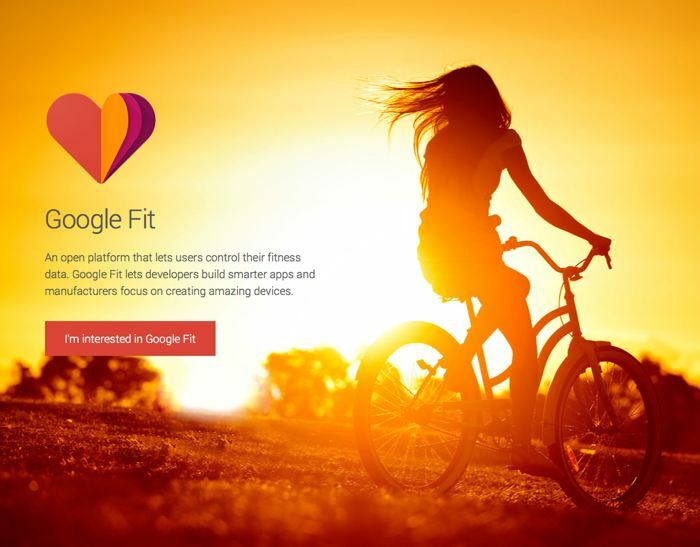 Google Fit will be used for a number of things, which will include fitness and health tracking, we can expect to find out further details about the platform in a few weeks when the SDK is released, you can register for more details over at Google. It will be interesting to see what Google’s platform is like, and it looks like this will be the latest area where Google and Apple will be going head to head.